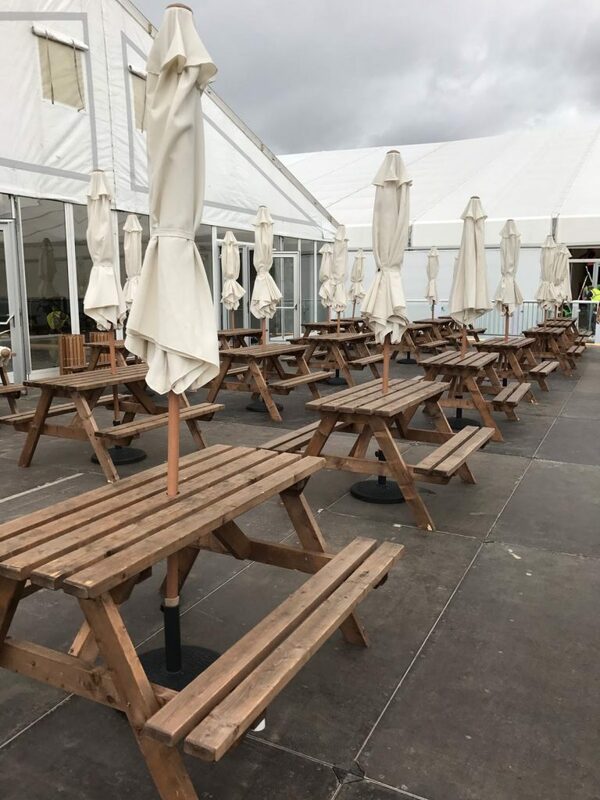 ECO Furniture Hire are London based and we’re committed to providing an outstanding service, combined with quality products at competitive prices. 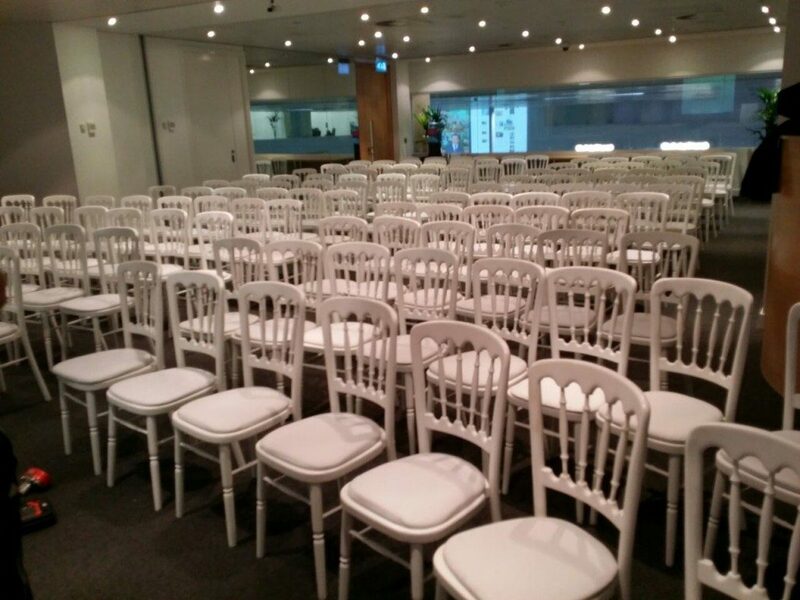 We believe we have one of the most comprehensive ranges of furniture for hire on the market. A lot of our stock over the years has been driven by customer demand. We are masters at sourcing exactly what you need, and bringing it to you at an affordable price. Customer satisfaction is our primary goal, so we are always looking to please our clients. If you haven’t worked with us yet, we look forward to building a lasting relationship with you, starting very soon. Our vans are in London on a daily basis, East, West and Central, so wherever you are, we can get to you on time, with no fuss. 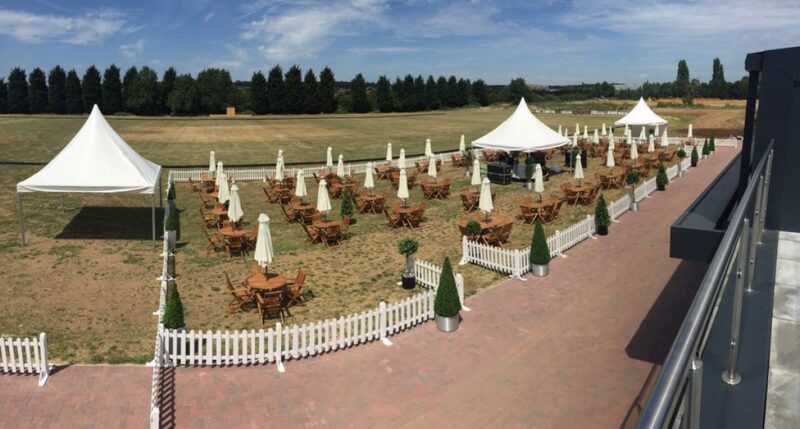 However, if you are outside London, we serve there as well. Ask for a quote. The team at Eco have a combined experience of more years than we’d actually like to admit! Suffice to say, we’ve all been doing this a long time, and we know our stuff. Whether you decide to hire/rent or buy, we have both options covered for you. If you get a quote to hire, but decide to buy, we will quote you for that too. If you can’t find what you need, that doesn’t mean we haven’t got it, or we can’t get it. So whatever your needs, please call us on 01992 711 600 and see if we can help. 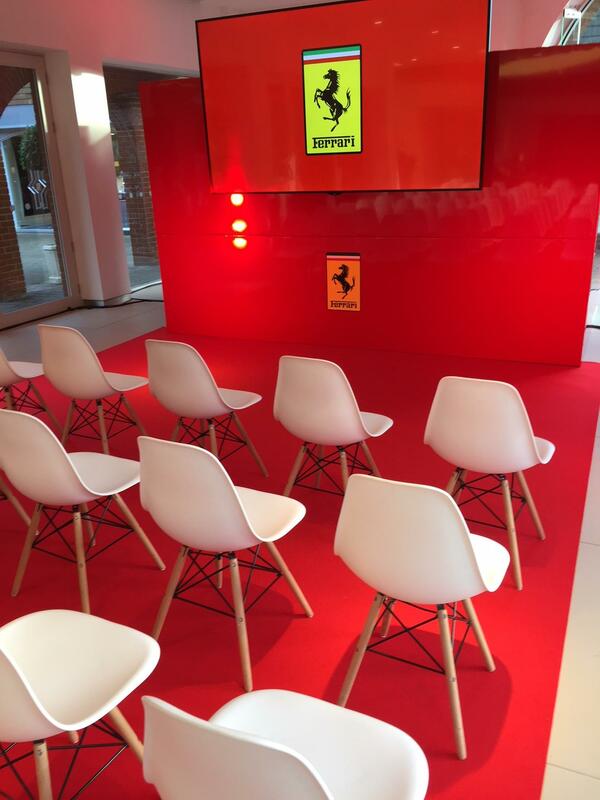 Our portfolio of hire products is continually growing so give us a call to discuss your next event hire needs and we will ensure you get our best bespoke quote to meet your event criteria. 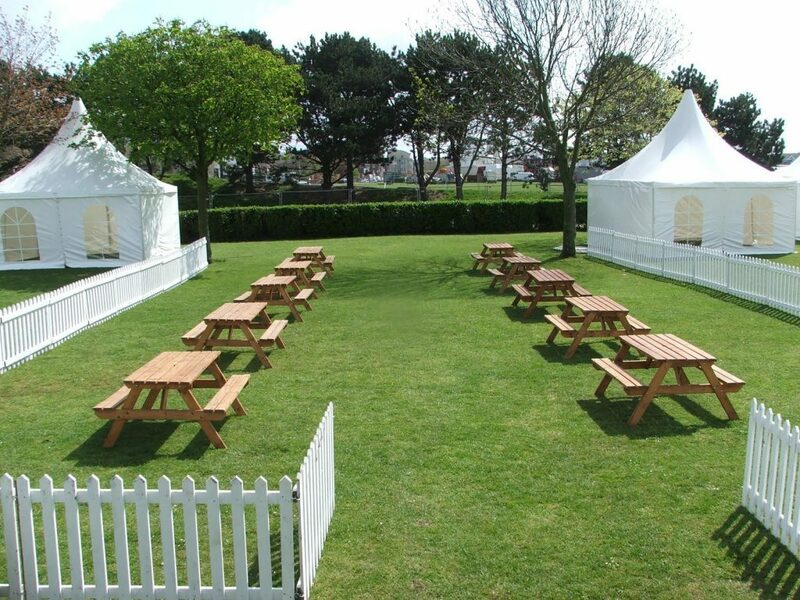 From conference chair hire to relaxing outdoor event furniture and wedding picnic benches we have a huge selection of products to make your event a success! Simply complete our online quote form or add your desired hire items to your basket with the qty and we'll send you a full bespoke quote.